I’m alive !!!! After a long winter I’m back blogging, I have no one to blame but me, I could give a lot of excuses about how life is hard, changes on my personal and professional life and blah blah blah, but it won’t change the fact it has been 5 months since my last post. Generating 43,335 pageview, the traffic is coming from all around the world, 154 countries, US alone being 30% of all my traffic. It’s amazing how my post about Converter is back to #1, did you run a physical to virtual project last year, please, let me know !!! 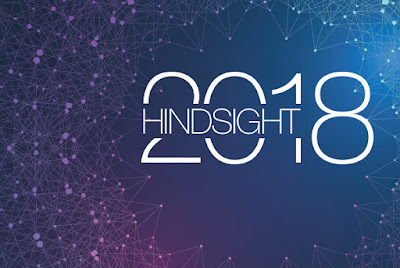 One of the most appealing feature of any application/solution is it’s ability to provide higher levels of availability and resiliency, it becomes even more important when the solution in question places a critical role in your business, like a self-service portal where your clients request any kind of service and been server almost instantly providing agility and faster time to market value to your business. 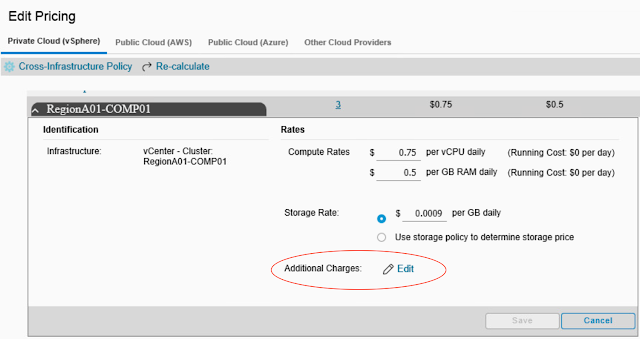 vRealize Automation, when configured in a highly available deployment, provides this level of availability, enabling clustered services for all it’s components, but there’s one piece of the solution that is common over looked, Directories Management. As a Tenant administrator, it’s pretty common to configure a directory over LDAP to provide user’s authentication, this way your users could benefit from using it’s already familiar user’s id and password to authenticate into the portal. The support of user’s authentication in vRA is made through the use of connectors, each vRA appliance is a connector itself, but typically only one connector is configure to perform directory synchronization. In order to provide Directories Management in high availability you must configure a second connector, with this configuration if one appliance fails the second one takes over the management of user’s authentication. 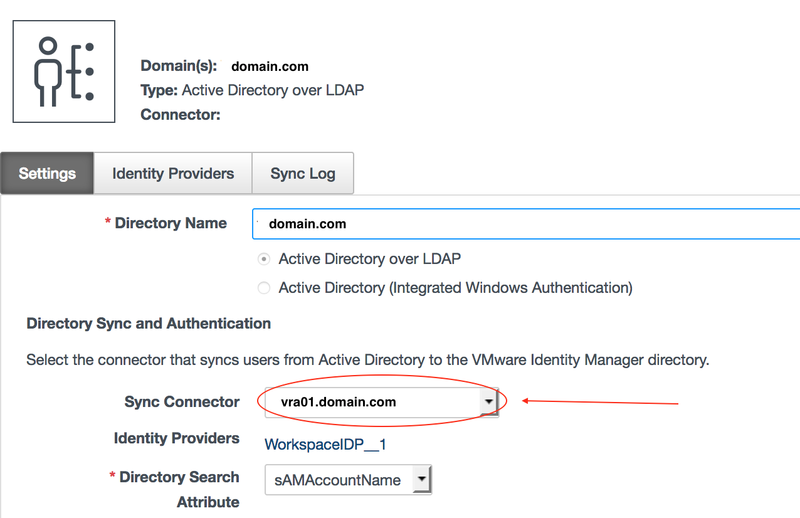 To configure a second connector, go to Administration / Directory Management / Identity Providers and click on the specific provider. Click add connector and select the additional connector, make sure both connectors are enabled. 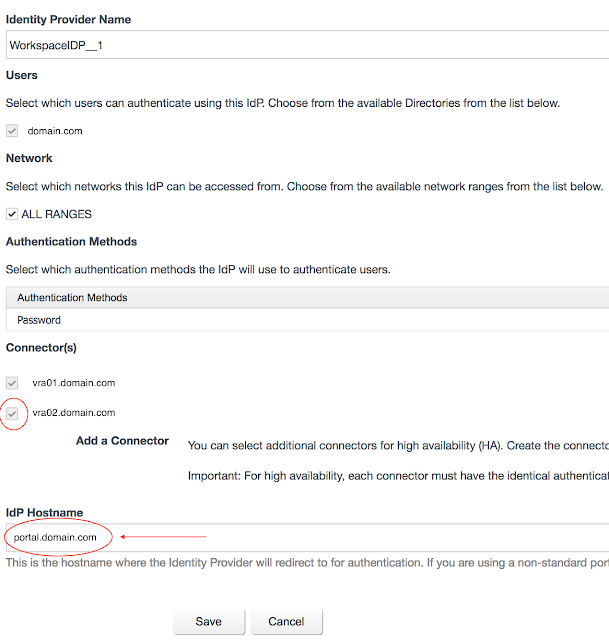 Last piece is to change the IdP hostname to point to your’s vRA VIP address. Please, be aware that this configuration should be done on each Tenant. Have you been configuring your Directories Management in high availability ? 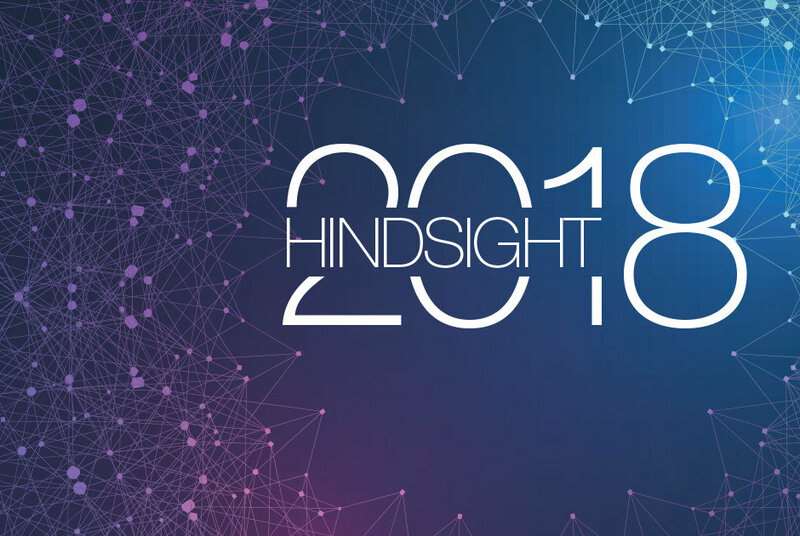 vRealize Business for Cloud is a great tool for Cloud cost analysis and price visibility details, more and more as companies mature its operational mode it becomes imperative the ability to control its costs and be transparent with end users. Last week I was taking the same approach but using vSphere tags instead, my client does not have vRA yet, but for some reason, the charge has not been applied the VMs. 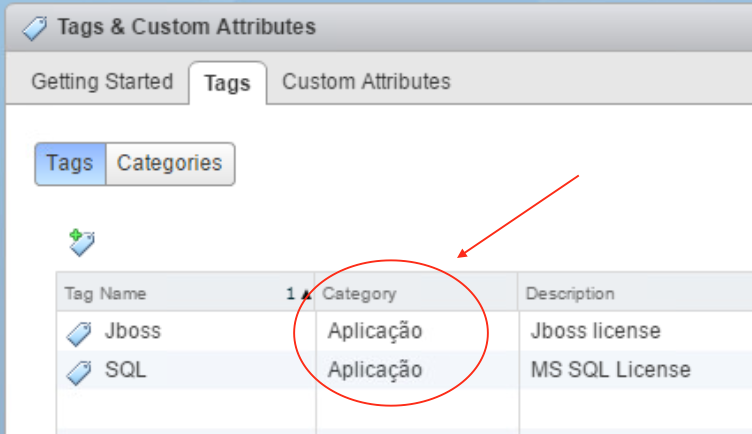 On vSphere, I created a tag Category called "Aplicação" (it's the Portuguese word for application) and some other tags for specific software licenses, all tied to the "Aplicação" Category. 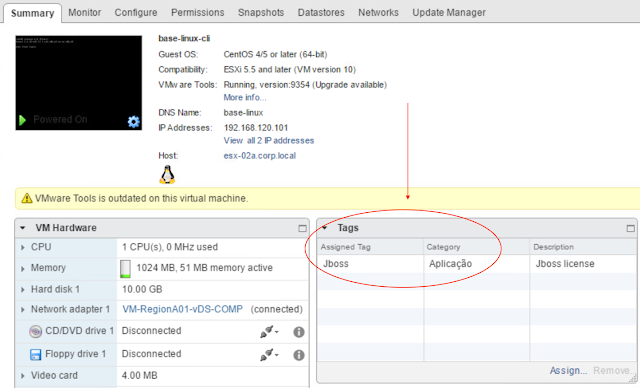 and indeed vRB was identifying the tag on the VM properly. Everything was configured correctly !!! 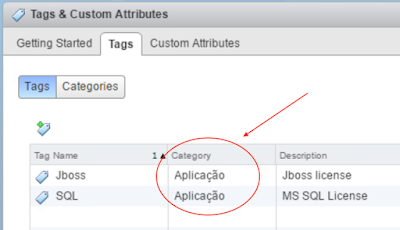 vRB does the collection from vCenter and caches the results on its own internal database for faster operations, while checking the collection logs we found that vRB was messing with the fancy Portuguese letters ("ç" and "ã") and caching a weird word instead, so when comparing the values for the pricing policy, they don't match and so the additional charge was not applied. The workaround was to create tags without those characters or even special ones. This behavior was found on vRB 7.4, so if your idiom uses fancy characters as well be aware of this. I do have an issue open with VMware for fixing this bug. Let me know if you faced it too and what idiom were you using.